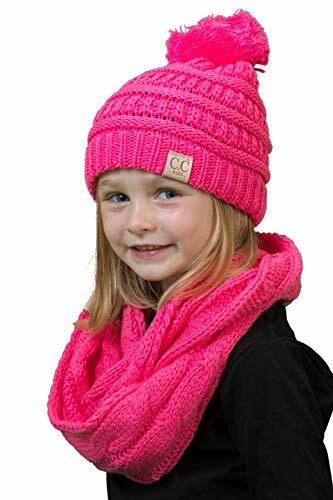 GREAT LOOK: Just when you think your child can't get any cuter, here comes our C.C KIDS matching bundle sets. 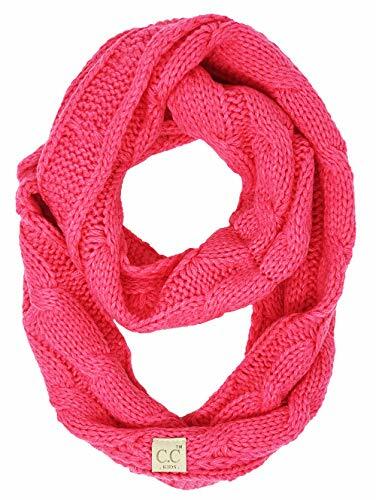 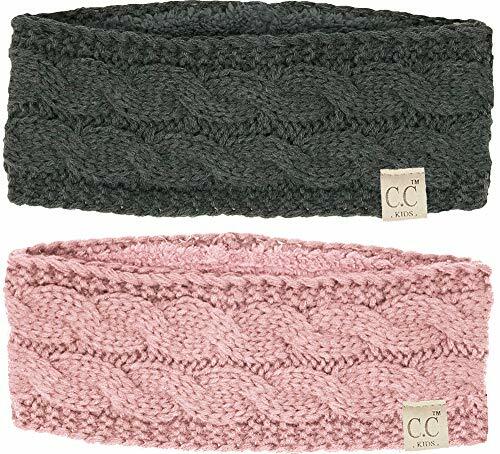 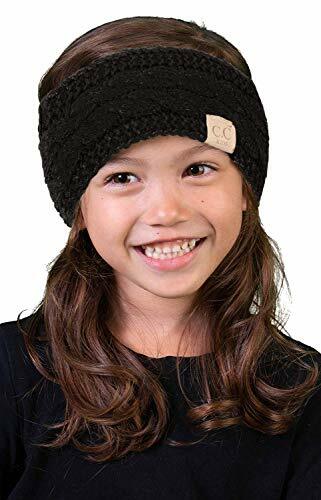 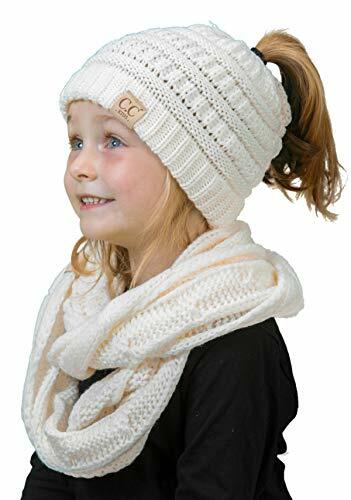 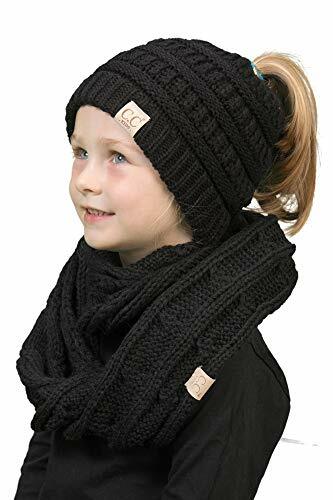 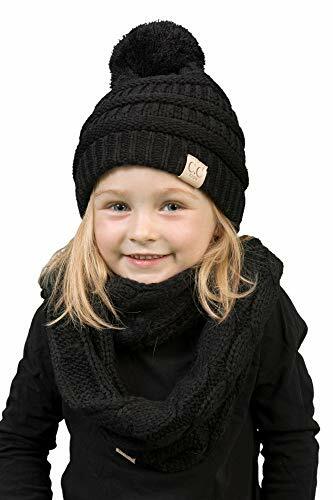 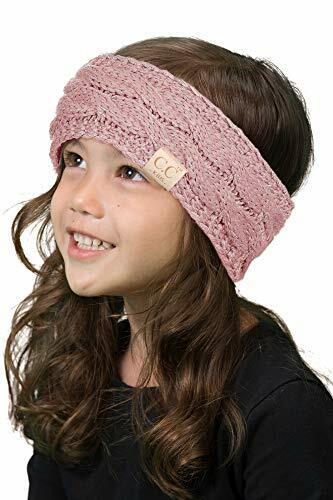 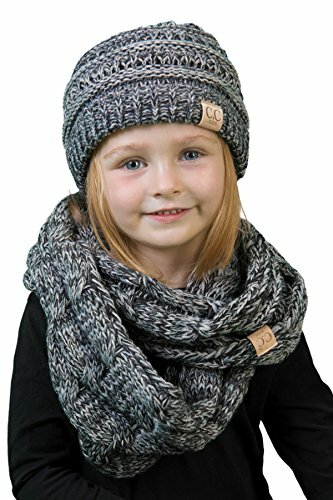 With your choice of a scarf and matching headwear your kid will look adorable in their matching set. 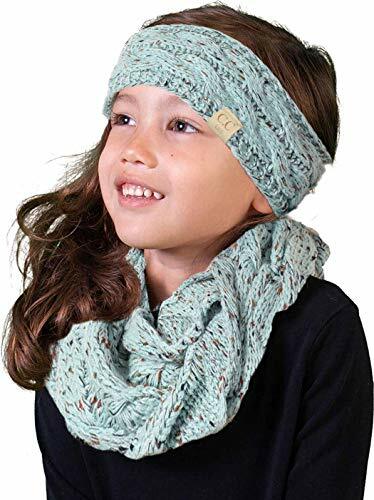 In so many solids and multicolor designs, these unisex bundles will look fabulous on your little angel and is perfect when the weather turns from warm to snuggly. 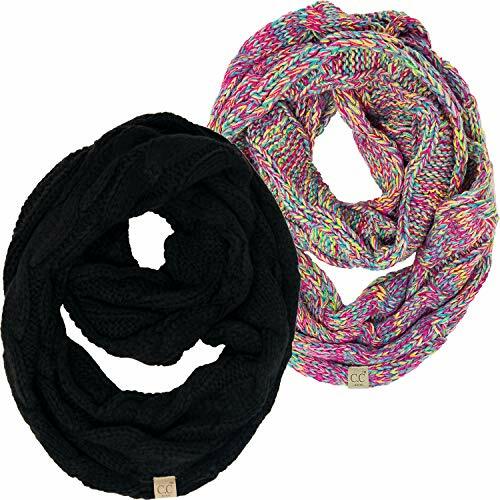 If you just want one of the items, you can order the scarf (SK-6033-54) and headwrap (HWK-6033-54) separately. 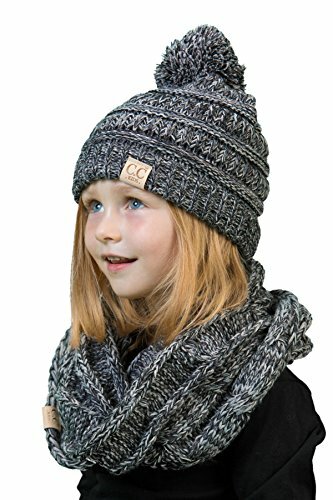 GREAT LOOK: Just when you think your child can't get any cuter, here comes our C.C KIDS matching bundle. 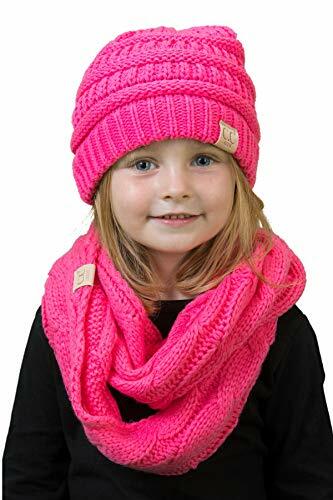 With your choice of a scarf and matching headwear your kid will look adorable in their matching set. 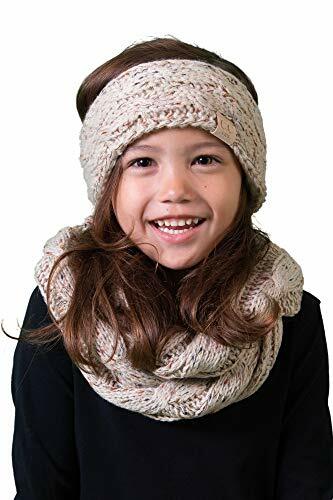 In so many solids and multicolor designs, these unisex bundles will look fabulous on your little angel and is perfect when the weather turns from warm to snuggly. 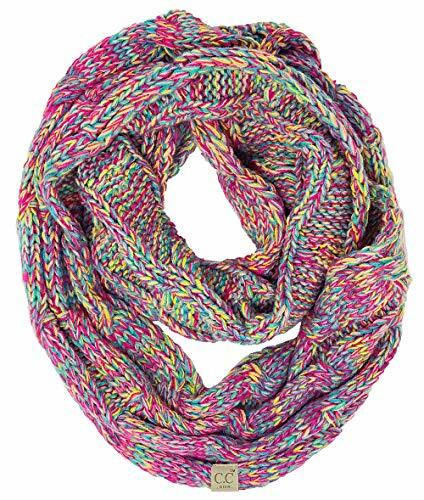 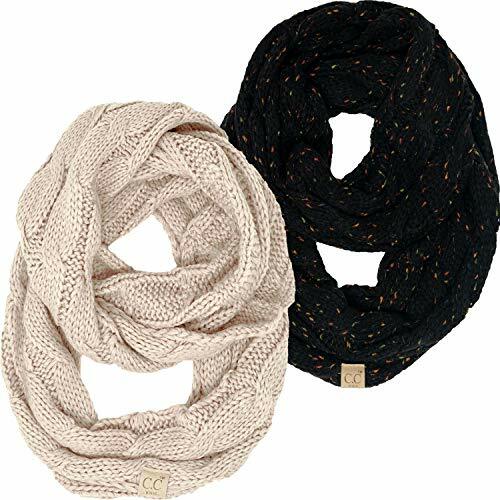 If you just want one of the items, you can order the scarf (SK-6033-67) and headwrap (HWK-6033-67) separately. 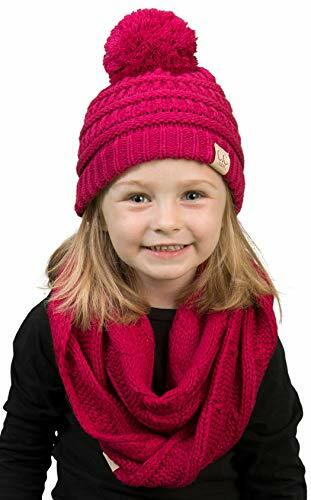 GREAT LOOK: Just when you think your child can't get any cuter, here comes our KIDS matching bundle. 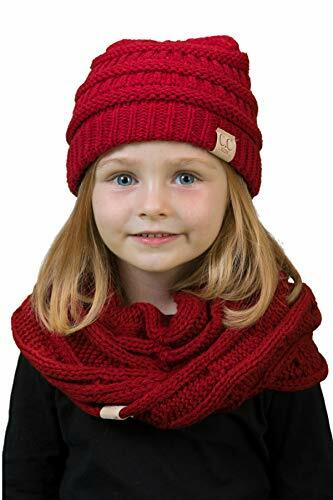 With your choice of a scarf and matching headwear your kid will look adorable in their matching set. 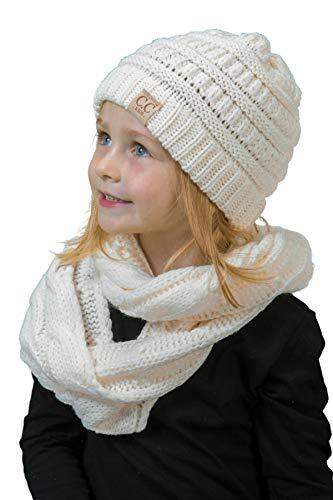 In so many solids and multicolor designs, these unisex bundles will look fabulous on your little angel and is perfect when the weather turns from warm to snuggly. 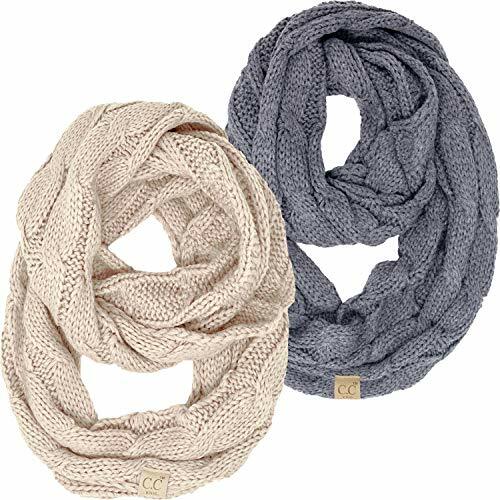 If you just want one of the items, you can order the scarf (SK-6033-64) and headwrap (HWK-6033-64) separately. 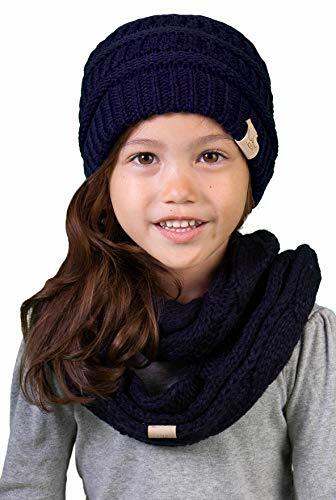 GREAT LOOK: Just when you think your child can't get any cuter, here comes our KIDS matching bundle. 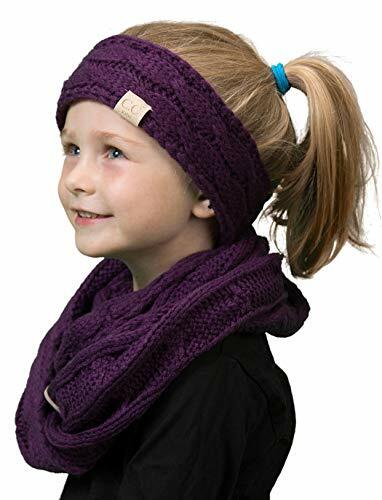 With your choice of a scarf and matching headwear your kid will look adorable in their matching set. 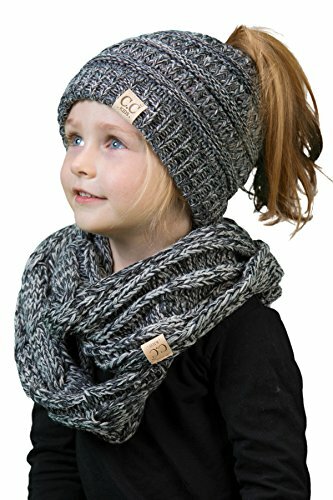 In so many solids and multicolor designs, these unisex bundles will look fabulous on your little angel and is perfect when the weather turns from warm to snuggly. 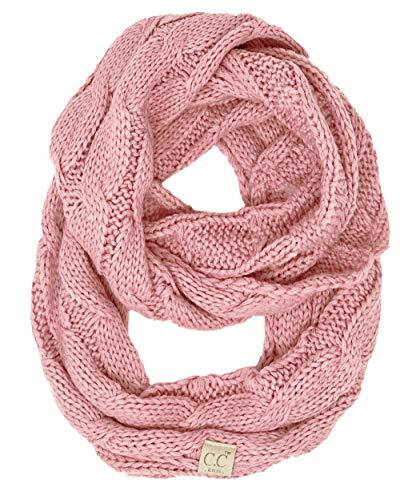 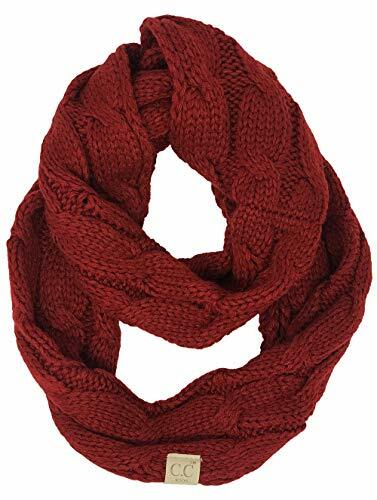 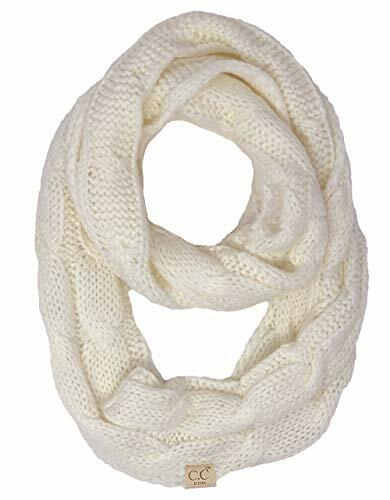 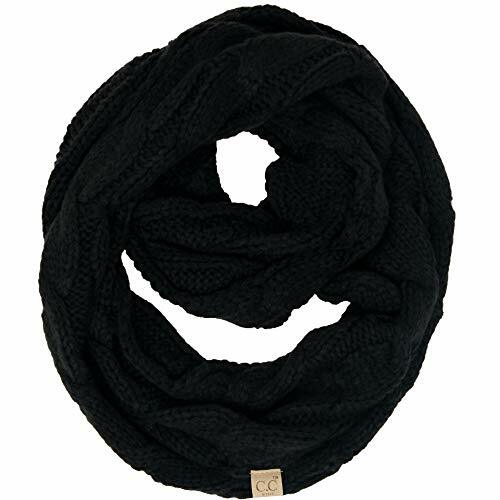 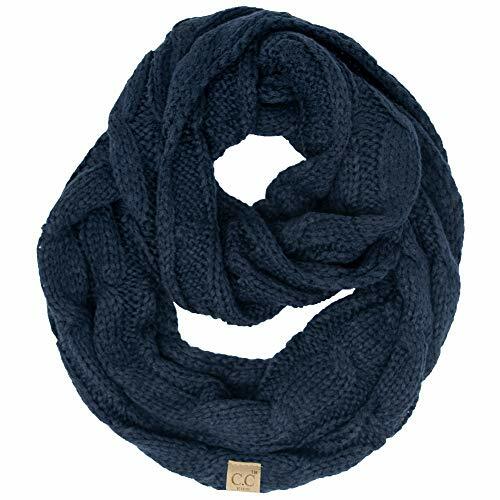 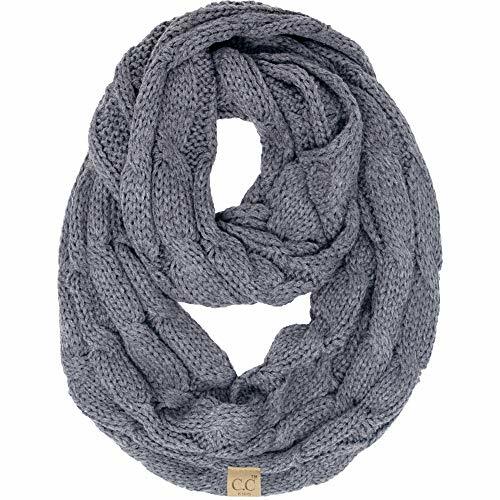 If you just want one of the items, you can order the scarf (SK-6847-06) and beanie (H-6847-06) separately. 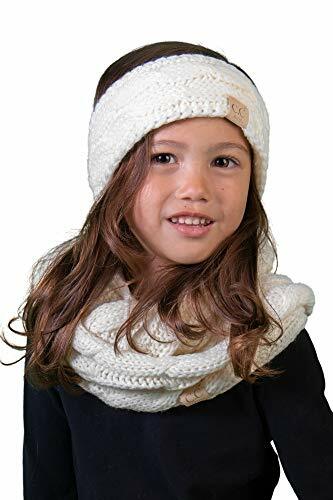 GREAT LOOK: Just when you think your child can't get any cuter, here comes our KIDS matching bundle. 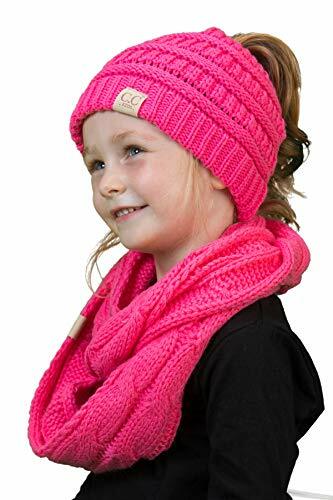 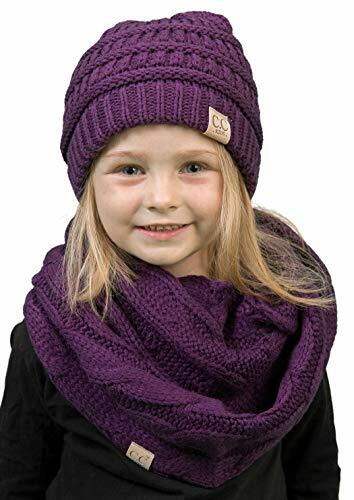 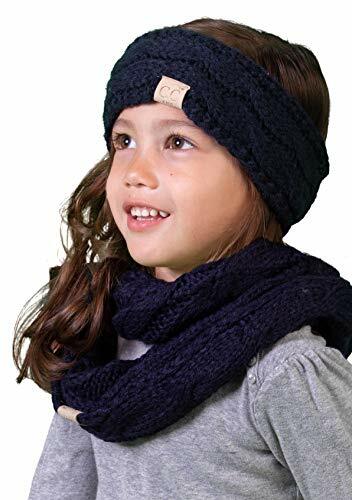 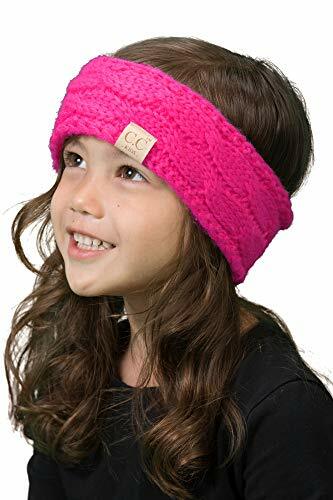 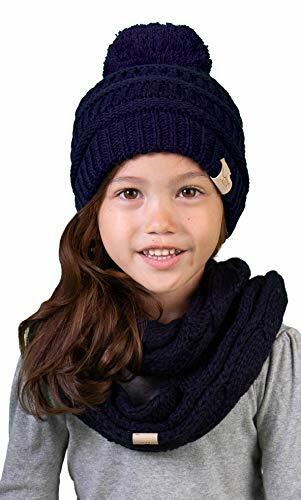 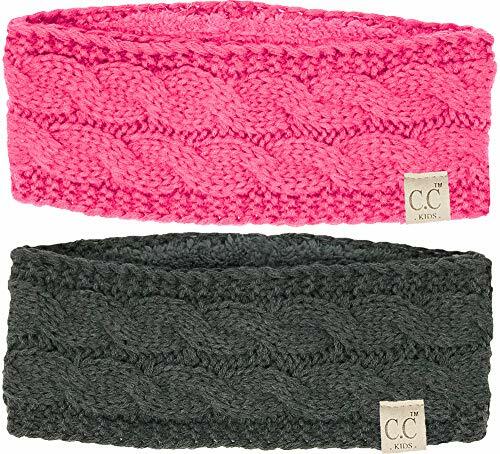 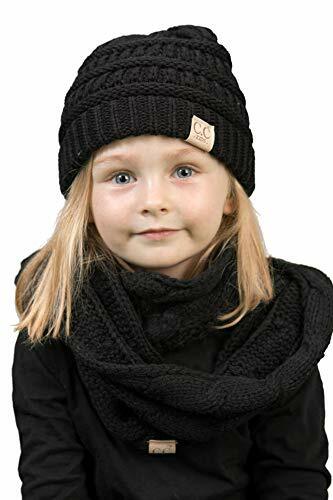 With your choice of a scarf and matching headwear your kid will look adorable in their matching set. 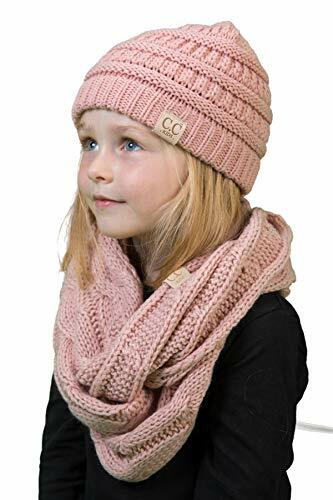 In so many solids and multicolor designs, these unisex bundles will look fabulous on your little angel and is perfect when the weather turns from warm to snuggly. 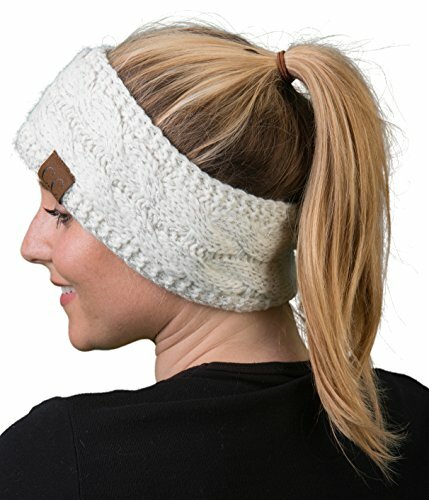 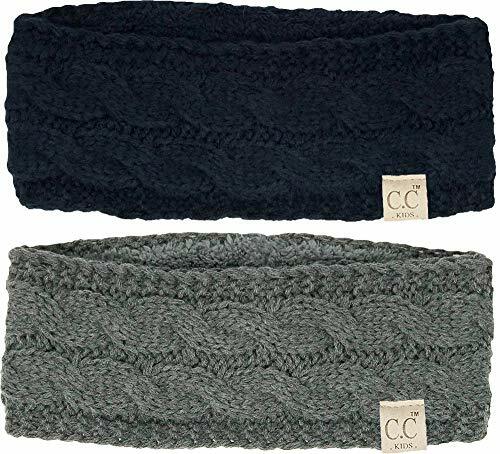 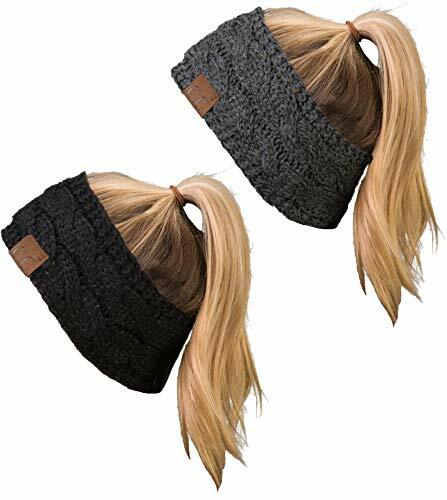 If you just want one of the items, you can order the scarf (SK-6847-06) and beanie tail (BT2-3847-06) separately. 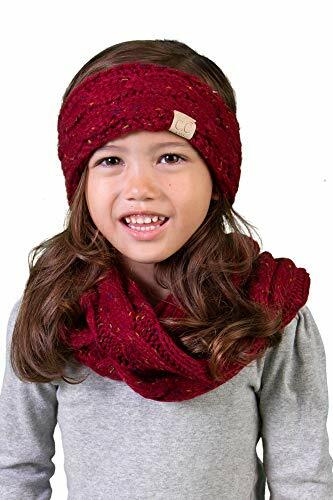 GREAT LOOK: Just when you think your child can't get any cuter, here comes our KIDS matching bundle. 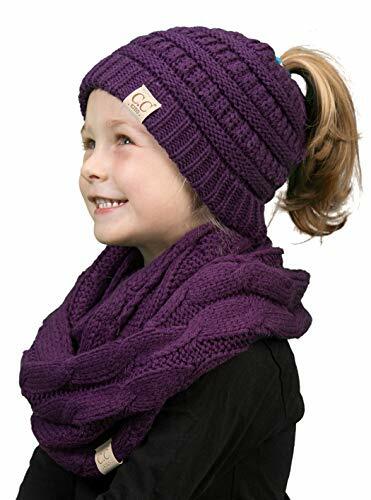 With your choice of a scarf and matching headwear your kid will look adorable in their matching set. 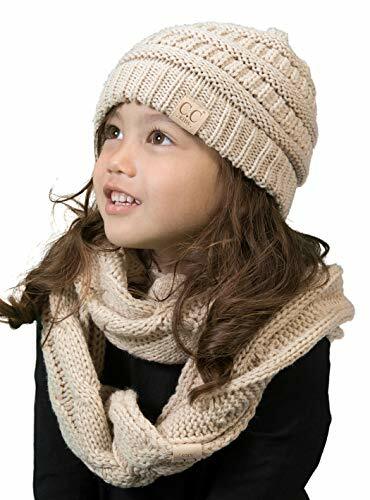 In so many solids and multicolor designs, these unisex bundles will look fabulous on your little angel and is perfect when the weather turns from warm to snuggly. 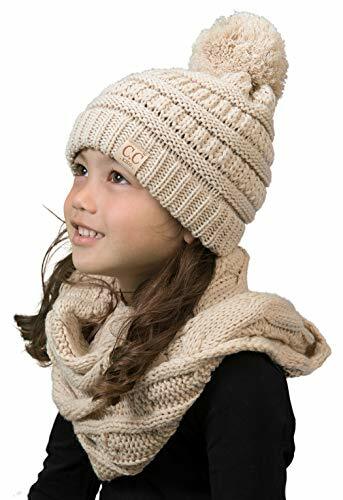 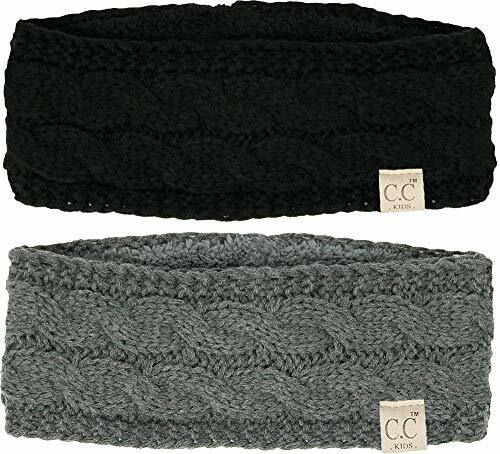 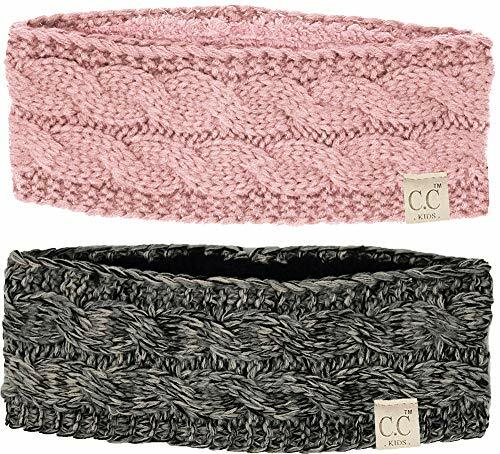 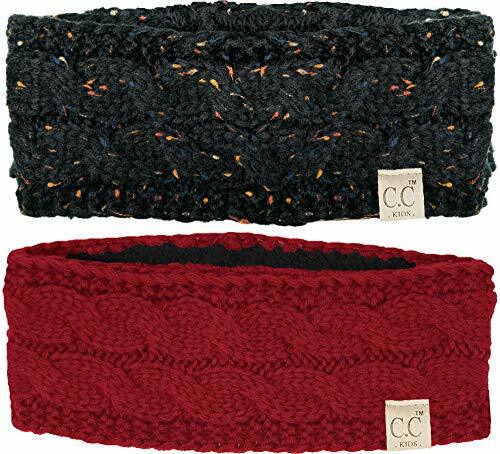 If you just want one of the items, you can order the scarf (SK-6847-816.21) and beanie tail (BT2-3847-816.21) separately.